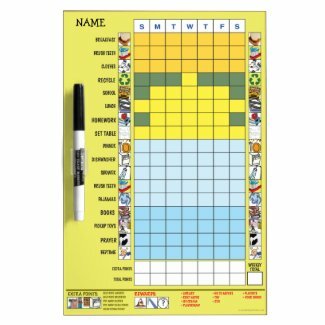 Free Download: Chore/Schedule Chart (Preschool/2nd Grade) | Mommy Doodles. A graphic designer's blog. Custom Designed Chore/Schedule Chart I designed for my 7 yr old son. 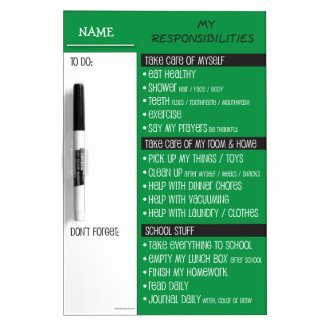 I printed and laminated with dry erase vinyl, we update it everyday with weekly rewards. 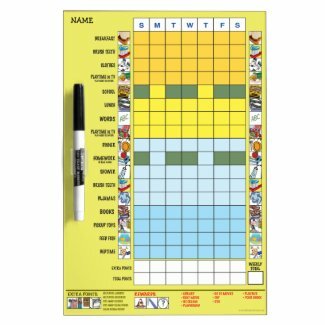 Custom Designed Chore/Schedule Chart I designed for my 3 yr old son. I’ve updated the charts to be more of a daily reminders chart vs schedule chart. Look forward to your feedback on my new chart! 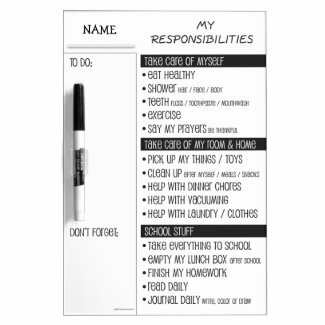 My Responsibilities Chart – Choose Your Own Background Color !